In the beginning of the month I entered the #PurifyOurWorld Competition which was ran by African Extracts you can see the previous post HERE, to sum up that competition the winner had to share how they purify their world by either working with the charity of their choice, or something simple like sorting out papers. *African Extracts has been so generous to offer two of my blog readers a chance to WIN 4 brand NEW Purifying Products, which launched in-stores recently. 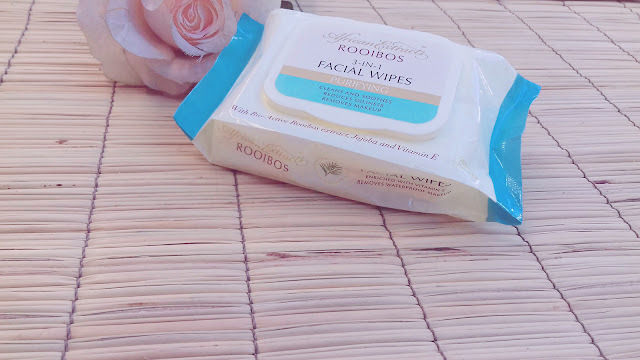 • 3-in-1 Facial Wipes – a must-have skin-saver for women on the go. 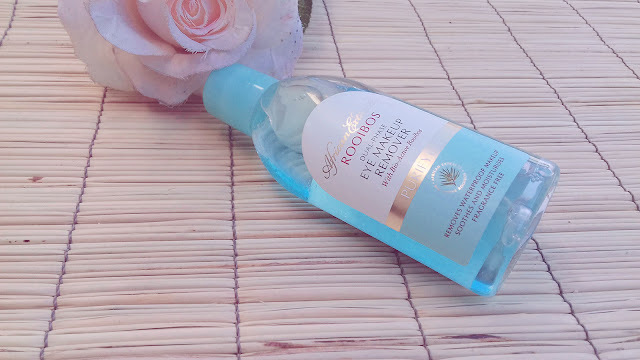 Removes makeup, cleans and leaves skin fresh and shine free. Perfect for gym and hot summer days, after a park run or simply when they going gets a little tough. 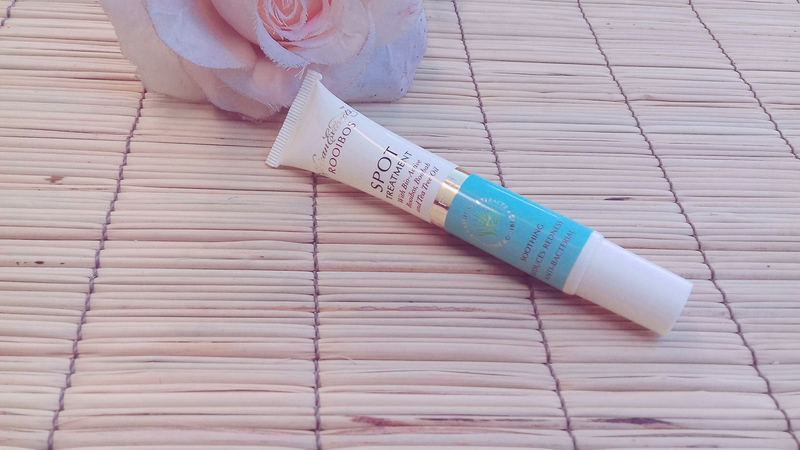 Fragrance free in a convenient re-sealable container! WHAT YOU HAVE TO DO!!! ALSO Like My Facebook Page ( In Out & Around Soweto Facebook Page ) and you could win. Competition closes on the 31st of August 2016 and it is opened to SA, Namibia and Botswana residents only. Winners will be announced Spring Day (01 September 2016). Thanks for the feedback Bianca. Entry accepted. My #SkinLovesRooibos because it contains all the beneficial ingredients that help remove impurities and give my face a beautiful glow. Great feedback Shoki entry accepted. I bet your Mom will be happy should you win Ika. 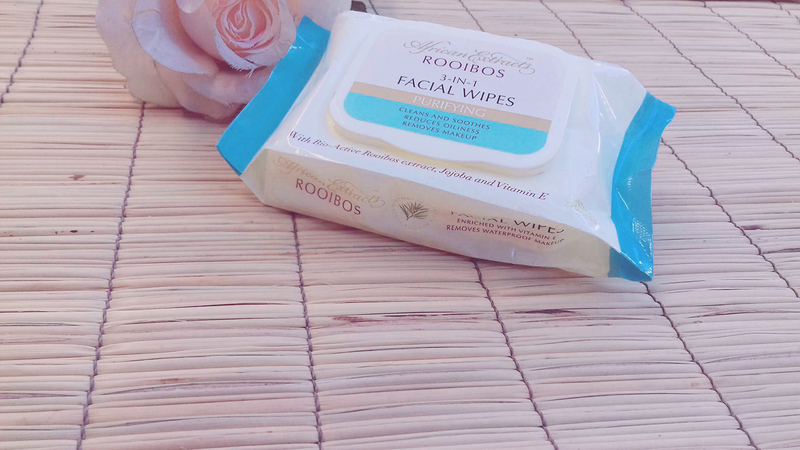 My #SkinLovesRooibos because the products are made from natural ingredients that will protect my sensitive dry skin. 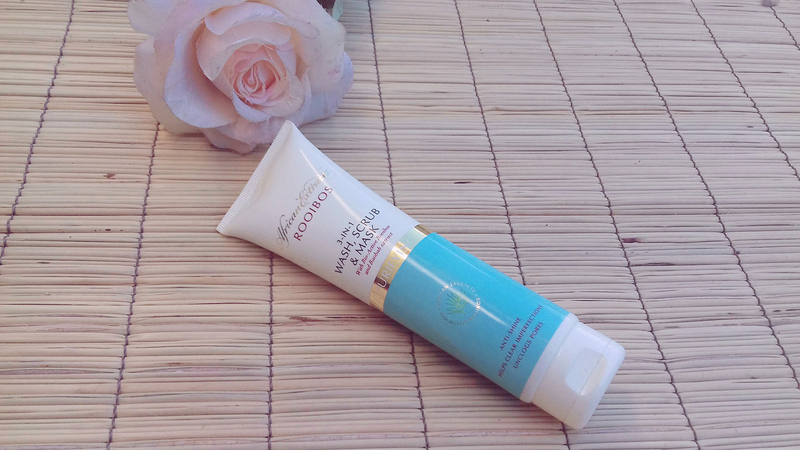 Natural ingredients are always best for skin. Mmmmh interesting facts Zoz, thank you. My #SkinLovesRooibos because rooibos is packed with antioxidants that protect my skin and leaves my skin feeling soft, nourished and glowing. It is just as good for your outside as it is for your inside. Great points Noluthando. Thank you. Yes Yandy, I usually have a cup of rooibos tea in the morning and i'm good to go. 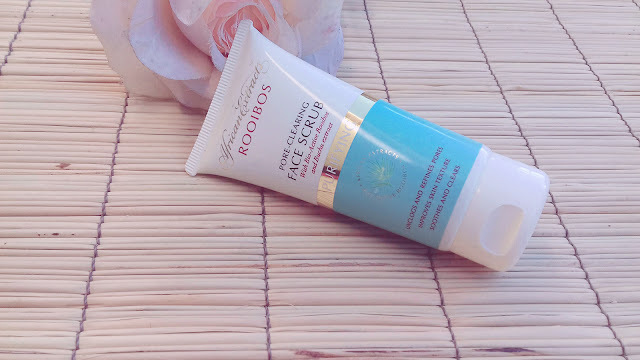 My#SkinLovesRooibos because before I used it my skin was full of rash,it was patchy and rough but since I have been using Rooibos African Extract for the last two years my skin is glowing, even and radiant and I get compliments wherever I go.I can confindently say Rooibos African Extract you gave me my youth back. Wow Potso, It's great to know that the products are working for you. Which African Extract Range are you using Potso, If you don't mind sharing. Sharing is caring....I use the one in the red packaging,I think it's called the advantage range because it's for the older generation.It's the best,I swear by it. My#SkinLovesRooibos because is made from African Extract and rooibos always works wonders on my skin. It calms, rejuvenates and brightens amongst others. Great feedback Monica, thanks for entering. 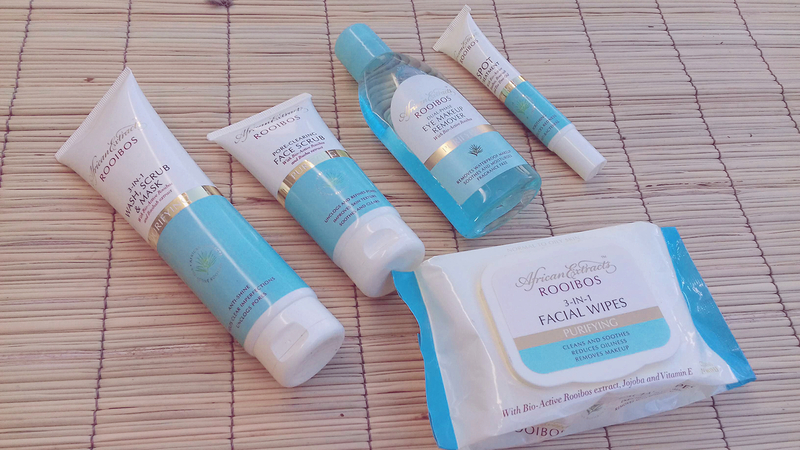 My#SkinLovesRooibos because its the first product that I have tried in the longest time and it worked for me. It doesn't dry my skin and keeps it moist and feeling fresh after each use. 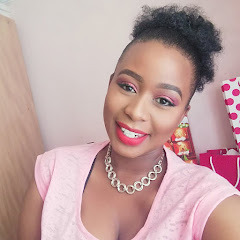 Seems like the African Extract products are working for you Cathrine, don't you mind sharing with us what range are you using? My #SkinLovesRooibos because it leaves my skin fresh and all cleansed up. Thank you kindly for the feedback Gugz, I really do appreciate it.